Olympia Athletic Club – Still family owned, still a family club. Since 1978. We’re a community of cheerleaders to help reach your goals! In with the new! Olympia’s 2018 in Review. If you haven’t seen Olympia lately, you’ll be amazed at what’s changed. 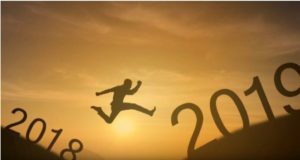 Check out our 2018 Year in Review video showcasing the journey our club has made this past year. Then come in and see why 900 people made the switch to Olympia in 2018. Come in and see why people love this club! Enjoy a free day on us and register for great giveaways by completing the form below. 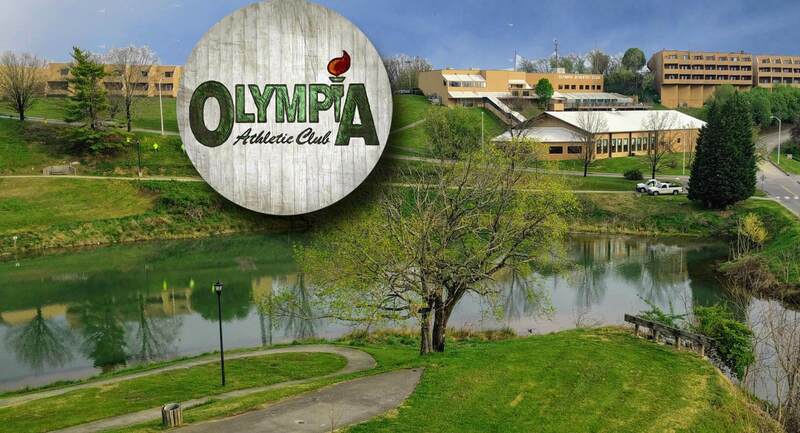 Recently purchased by Steve and Tina Hepperly, the Olympia Athletic Club remains open after more than 40 years in the same location overlooking the Maryville Greenway. The new owners are happy to continue the great adventure of the Olympia family, which includes members from its founding in 1978 and staff who have worked here for over three decades. Steve and Tina have made extensive renovations to the club and they and the Olympia staff and partners are committed to making Olympia Athletic Club your Hometown Gym! The biggest thing is to believe in yourself. Our good friend, Karen Hansen, lost over 150 lbs and shared her story with WVLT Channel 8 during an interview at Olympia Athletic Club in March 2018. 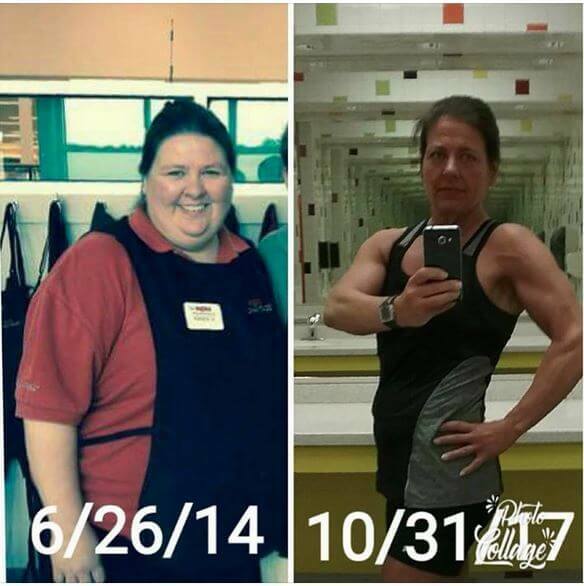 Karen lost 150 pounds over three years, including workouts five or more days a week. Hear Karen’s story on WVLT.